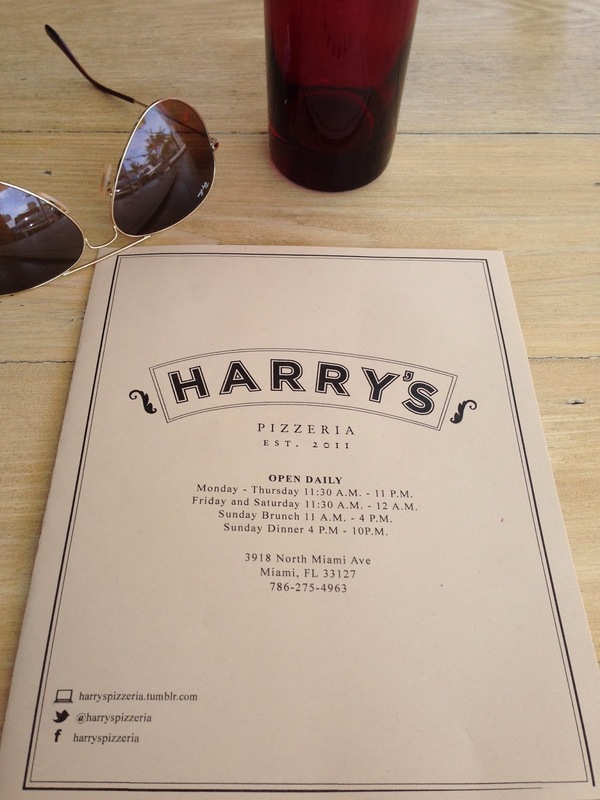 All it took was a quick glance at a picture of one of Harry’s Pizzeria pizzas and off we were in the car and on our way to have lunch there. It’s super easy to find and located in Miami’s Design District. They have metered parking right around the corner and the valet during lunch was $3. 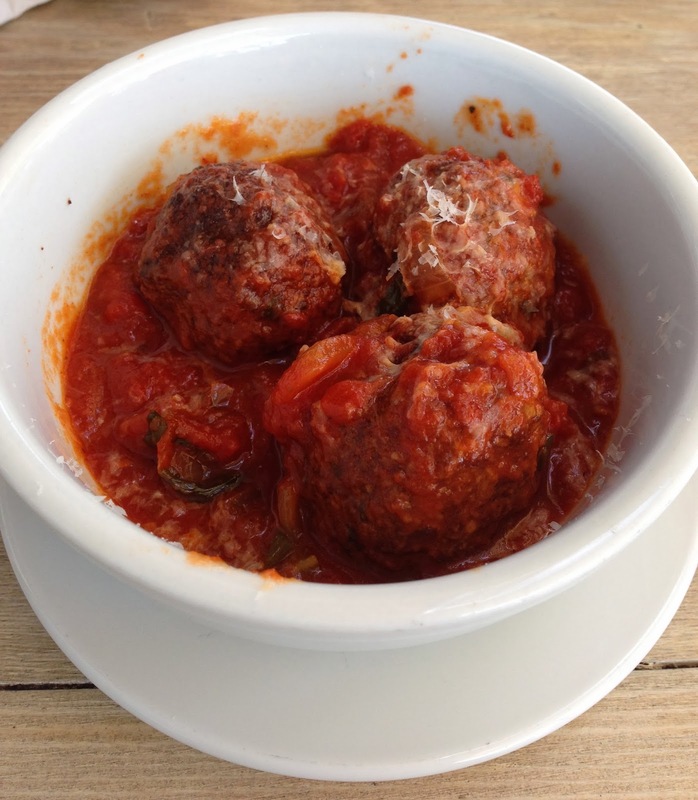 The restaurant is part of The Genuine Hospitality Group of chef/owner Michael Schwartz. His other restaurants include Michael’s Genuine Food & Drink and The Cypress Room. 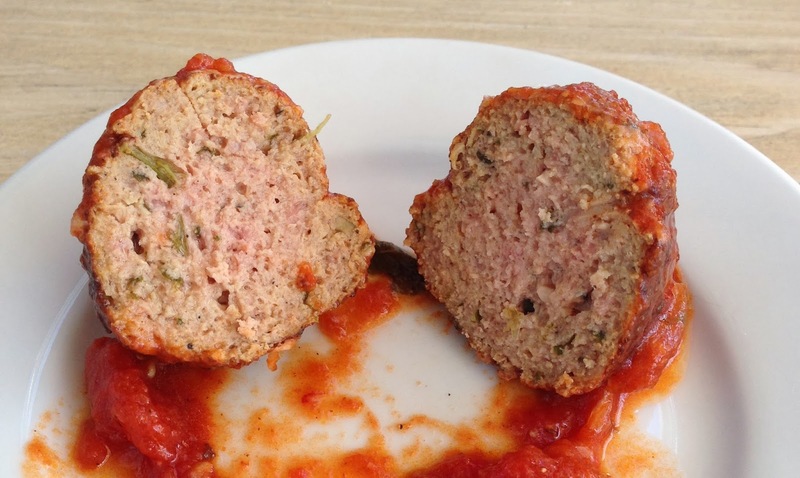 Both acclaimed restaurants in the area as well. 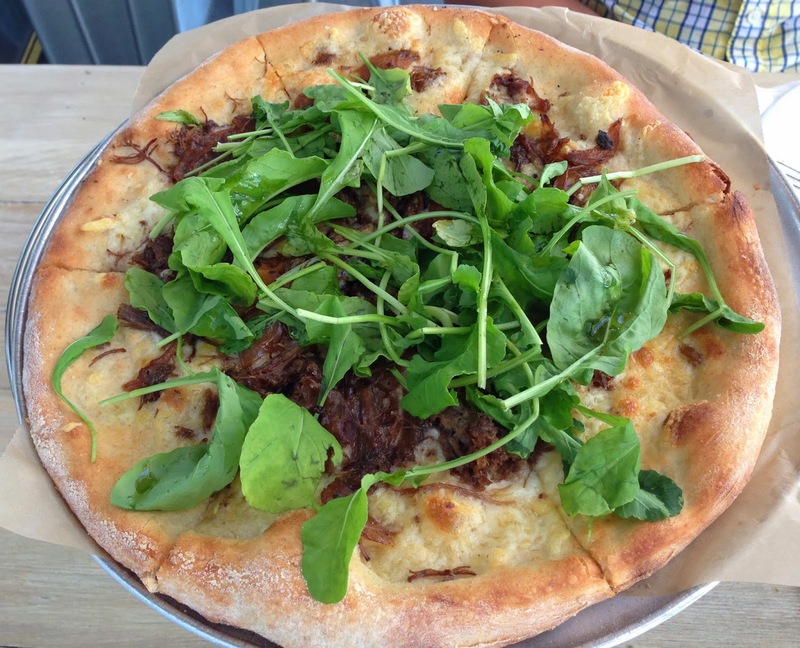 On to the pizzas…The first pizza (pictured above) is the Short Rib pizza with cave aged gruyere, caramelized onion, and arugula. Need I say more?? 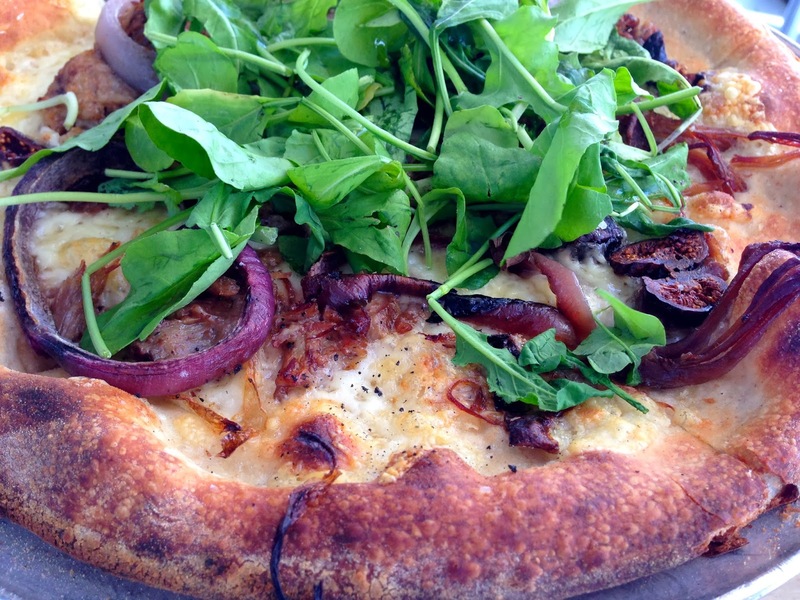 The other pizza we ordered was the Slow Roasted Pork pizza with fig, grilled onion, fontina, and arugula. This was my favorite!! Amazing blend of flavors. The figs added a sweetness to the pizza and married well with the cheese and onions. I’m usually very picky with the texture of pizza crusts, but it was spot-on, nice and crispy just the way it should be! 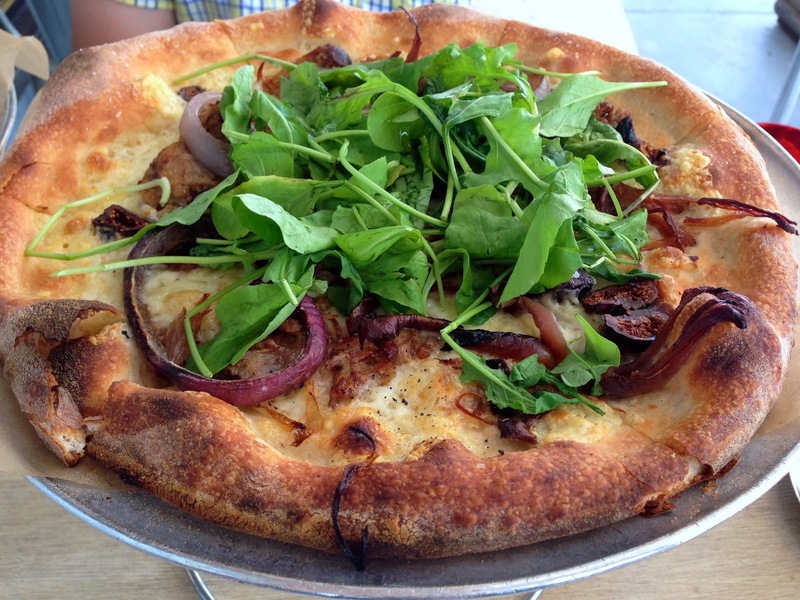 The icing on the cake is the fresh arugula on top. I always love when I get a nice bunch of arugula on the top of the pizza, it adds a freshness to it and helps to keep the texture and flavors in balance. The ambiance was casual, breezy, and had a non-pretentious, neighborhood vibe. Our waiter was very attentive and helpful when I couldn’t decide what pizza to order. I would definitely go back! Can’t wait ’til next time!